Francis Marsac (IRD) gave a conference on the effects of climate change on coral reefs, at the Alliance Française of Cape Town, on 17th June 2015. 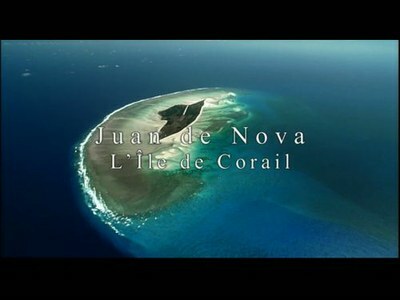 This conference was preceded by the screening of the documentary “Juan de Nova, a coral island” produced by Henri Tezier (Tec Tec Production) with Pascale Chabanet (IRD) as scientific director. This cine-conference was part of the public awareness activities on climate change organized by the French Embassy in South Africa, in relation to the COP21 conference which was held in Paris in December 2015.